Home › Blog › Is the cable used in industrial X-ray machines an industrial cable? 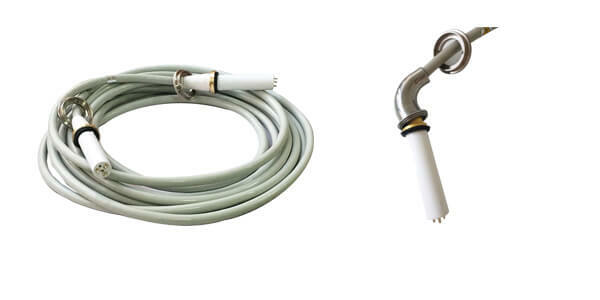 High voltage connector for X-ray machines are professional medical cables. Industrial cable are common high-voltage cables. High-voltage cables for industrial X-ray machines are the same as medical cables, not industrial cable. 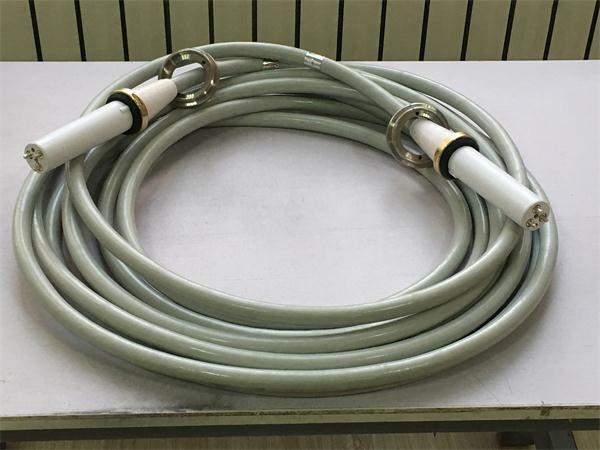 The function of high-voltage cable is to connect high-voltage generator and spherical tube. The application of high-voltage cable in industrial X-ray machine is stereoscopic perspective machine for NDT industrial nondestructive testing. This kind of high-voltage cable can not be called industrial cable. NDT industrial nondestructive testing stereoscopy machine is mainly used in industrial nondestructive testing. NDT industrial non-destructive testing stereoscopy machine is composed of spherical tube assembly, high voltage cable, high voltage generator, remote control station, column, pedal assembly, beam limiter, image intensifier television system. NDT industrial nondestructive testing stereoscopy machine is mainly used in the field of industrial nondestructive testing.